I had a chance to find out first hand how one of our local regions is using Social Media to support their Emergency Management program. 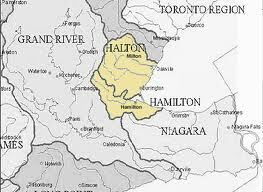 Can you tell us a little bit about your job as Community Emergency Management Coordinator at Halton Region? As the CEMC for Halton Region, I am responsible for coordinating the Region’s emergency management program, with emphasis on preparedness, training, public education and awareness, and emergency response. How are you using Social Media to support your role? Using a dedicated Twitter account, we tweet messages on emergency preparedness to help educate the public. Related messaging on incidents or events that may be occurring are also tweeted. Where we know of a potential situation, such as severe weather, we will tweet messages advising residents of how to prepare themselves for it. In specific emergency situations, we will tweet about the incident, any actions that residents should take, and link to the Region’s website for more information. How long have you been using social media in your role? What tools / platforms do you use? i.e. Twitter, Facebook. and Why did you choose these platforms? Currently we are only using Twitter. It is fast and convenient and message penetration can grow exponentially in no time. Challenges – you have faced using Social Media in your role? 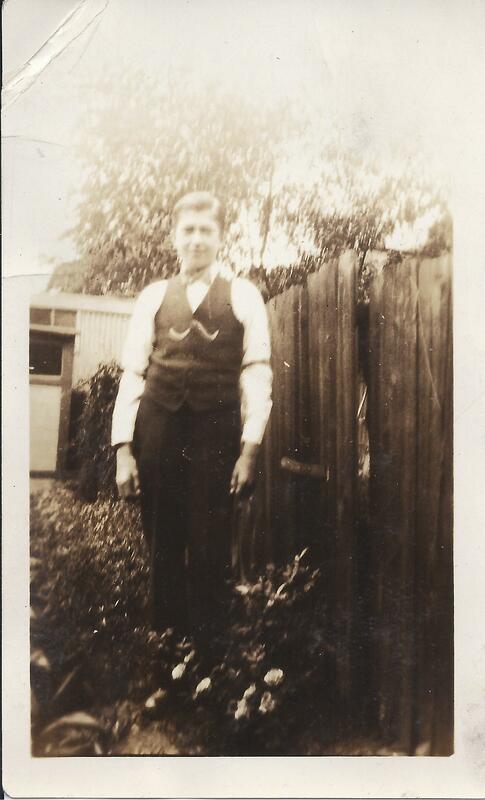 Time dedicated to sending tweets had been a challenge, although with new staff this issue has diminished. Another challenge has been building up the number of dedicated followers. Although our initial goal was extremely modest and we have exceeded it significantly, I would like to see the number of followers in the thousands rather than the low hundreds. Benefits – you have faced using Social Media in your role? It has proven to be a good tool for following events – especially where we are not able to get much information from the site directly. Is there a specific story that you can share where Social Media made a significant impact on your ability to communicate during a disaster / emergency event? How? Just days after we launched Twitter, a very small tornado blew through Burlington. By tweeting Environment Canada warnings and our own tips on what to do in a tornado, power outages, lightning storms, etc., we quickly picked up a handful of followers – without having done any marketing, public education or even a media release/announcement that we have launched Twitter. That set the tone for future growth although, thankfully, we have not had a similar situation occur again to date. If you can make one statement on the greatest impact social media has had on emergency management, what would that be? What would you like to see in the near future for your industry? I think that social media has given emergency management professionals another valuable tool for relaying real-time or near real-time information on emergencies and other signficant events to potentially thousands of individuals directly. Do you have anything you would like to share with our class here at McMaster University #SMRTCCE about how Social Media has impacted Emergency Management? Thanks for the opportunity to share Halton’s experience with using social media in emergency management. I see it has great potential for communicating key messages to residents in a timely manner and can penetrate a large part of the community in little time once the number of followers grows. According to a recent American Red Cross survey, more than one-third of citizen respondents surveyed said they expected help to arrive in less than one hour if they posted a request to an emergency response agency on Facebook or Twitter. The problem here is that these assumptions could put a person in a ‘life or death’ situation if the First Responder group is not monitoring these platforms. Has Emergency Management incorporated Social Media into their communication strategy? Social Media offers real-time exchange of information on a Global scale! An obvious advantage, BUT all of that information is a double-edged sword. One of the challenges emergency management has is the extra resources needed to manage this large amount of information: to find the right conversation, analyze it and respond to it in a timely fashion. There are other obstacles to overcome: Professionals not familiar with social media face technical challenges, and policies/operational procedures/laws must now be adjusted to accommodate this new shift in communication. These are all factors that keep the pace of advancement towards the ultimate goal of eliminating communication silos between EM and the public, and between agencies within the EM umbrella (Fire, Police, Mayors office, etc). Emergency management is taking the use of social media as a communication tool very seriously, and moving forward with great strides despite their challenges. 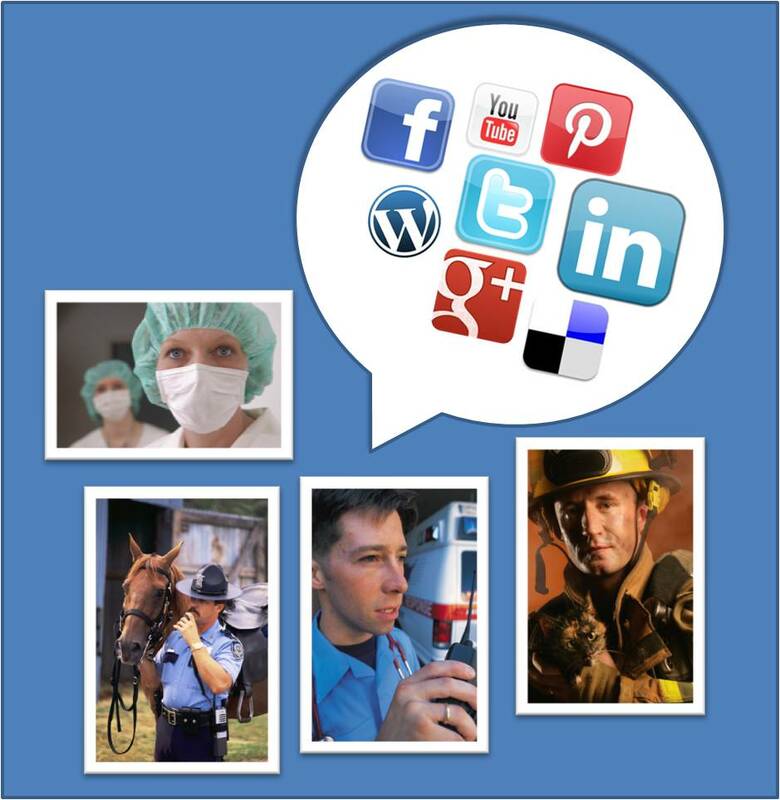 Online focus groups such as www.sm4em.org have been created to support Social Media usage within the EM profession, creating chat opportunities such as #SMEM on Twitter. Industry Conferences have recently offered sessions on best-practices (i.e. WCDM, ASIS conference). Most local municipalities have started to engage with their communities on social media to best prepare them for emergencies in their areas – EMBC offered a list of emergency #Hashtags to monitor during an event (May 2012). What is our responsibility, as the public, to support our Emergency Management teams? I believe that we should..
Be a part of the learning process. It is just as much our responsibility to know HOW to communicate with our local first responders groups during an emergency. Be forthcoming with any information that we have during an event that can help our emergency management teams respond effectively during or after an event. (I.e. video, pics, information, etc.). How is your local community emergency management team using Social Media?